I get to try some really cool things and have amazing experiences, but I think this has to be one of the coolest by far. I am a super busy person and don't get many chances to literally just sit and relax without a phone or laptop or to do list the size of my arm. I think for all of us these days, stepping away from our phones and busy lives always comes last and we favour the things that speed life up rather than slow us down. But slowing down is essential sometimes. 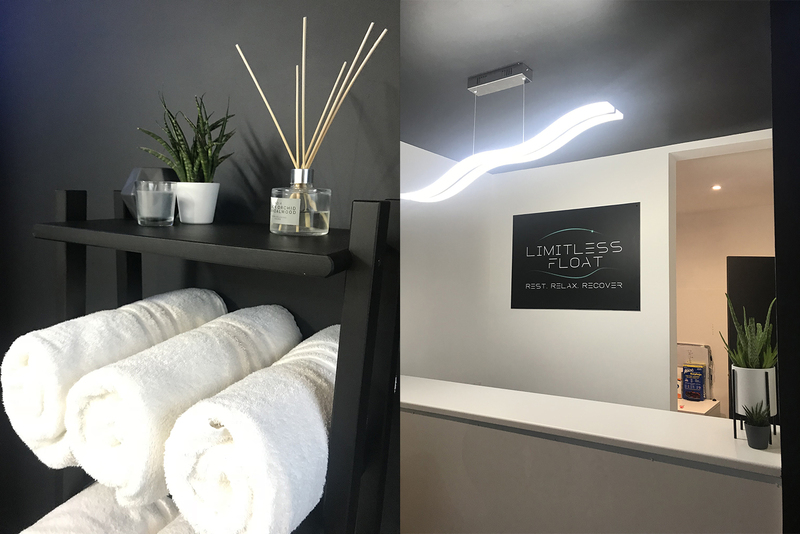 Limitless Float is a brand new concept to Southampton. 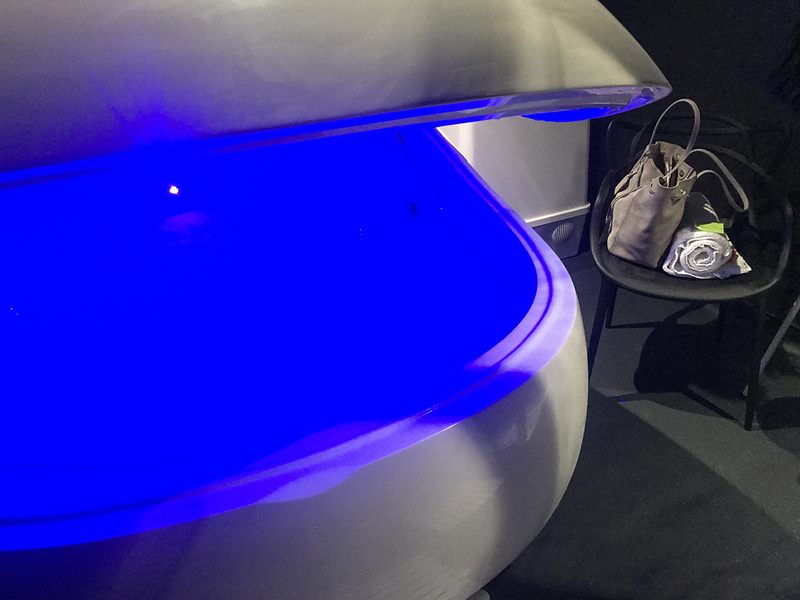 A large pod, with water filled to the brim with salts to help cleanse your body (and soul hopefully) and make you float, yes literally float! They invited me down to try it out and I'm going to tell you all about it and share my top tips. Floating gives our bodies and our minds a chance to disconnect with the world, so the whole experience is calm, tranquil and all about YOU. When you first enter, you will sign a form agreeing to the conditions and then you will be ready to enter your room. Shoes are left at the door and each room has everything you need. A herbal tea or a water is always available and you are safe in the knowledge that there is someone there to help 100% of the time. You take a shower and then get into your bathing suit or however you feel comfortable. 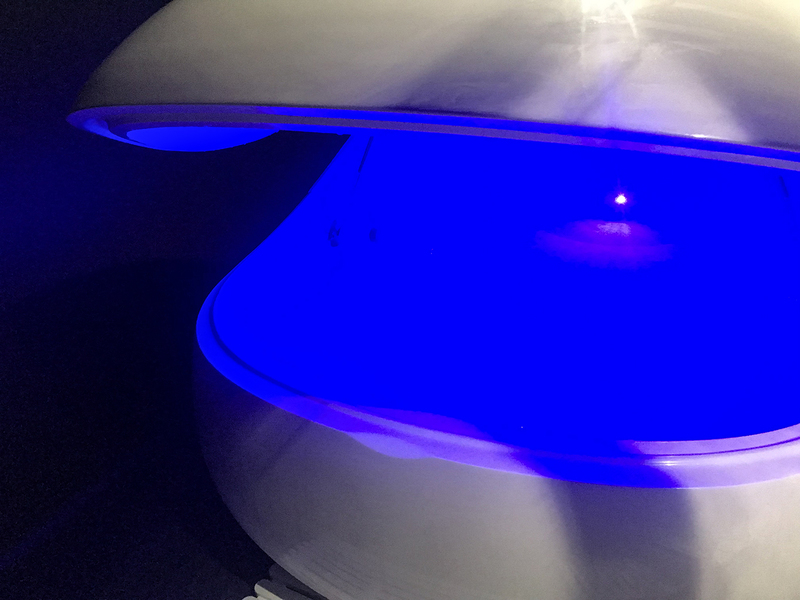 The spa music will play telling you you have 10 minutes to get comfortable in the pod and the rest of your hour will begin. 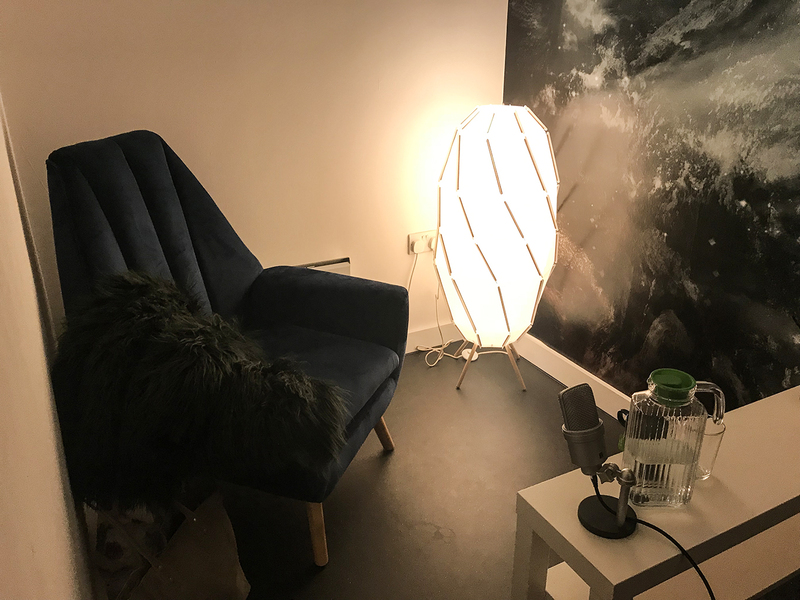 A whole 60 minutes in the pod goes faster than you think! I got given some squishy little ear plugs that block every sound out and make sure the salt doesn't go in your ears and then you're ready to float! I took a few selfies for the purpose of showing you the inside, then I began to relax. It was difficult to sit still and just forget everything for the first bit as it's just not natural to me. I left the blue light on, but you can choose to have it on or have a light that goes through the colours. You can also choose to have the pod mostly open, partly open or completely shut. 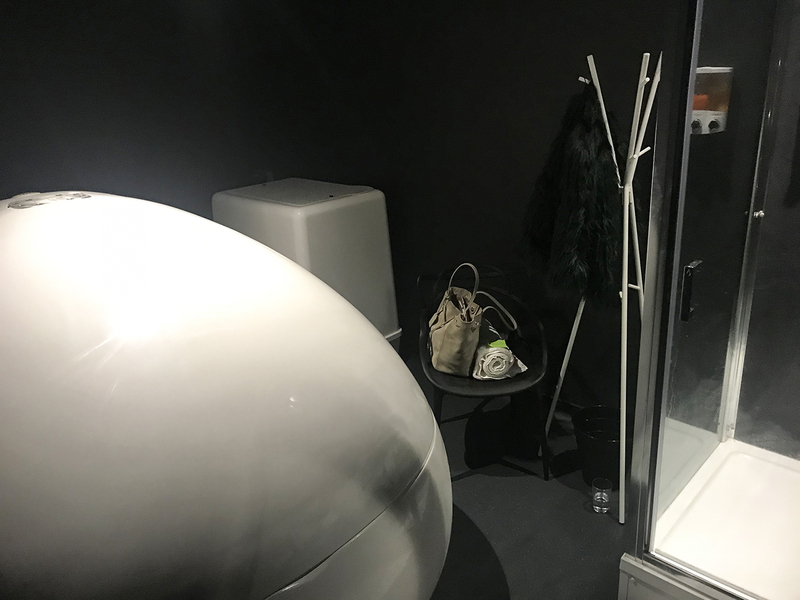 For someone that suffers with claustrophobia and anxiety, I thought that having the pod shut would FREAK ME OUT, but it turns out that its really breathable, super spacious and I didn't feel panicky at ALL. I had it shut the whole time! 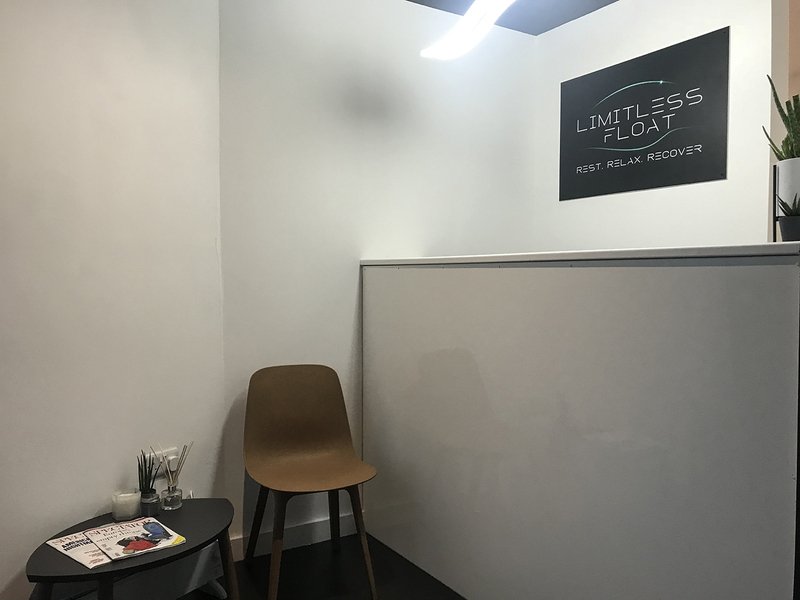 It also helps to reduce anxiety and stress from the relaxation as well as loosening the muscles we tighten when we aren't 'floating'. My back clicked so many times! The whole thing is also body temperature, so it really enhances the 'floating' as you feel weightless. The more you relax your muscles the easier you will float and the more relaxed you will feel. After the float is over you will have time to take a shower, wash off the salts and chill. 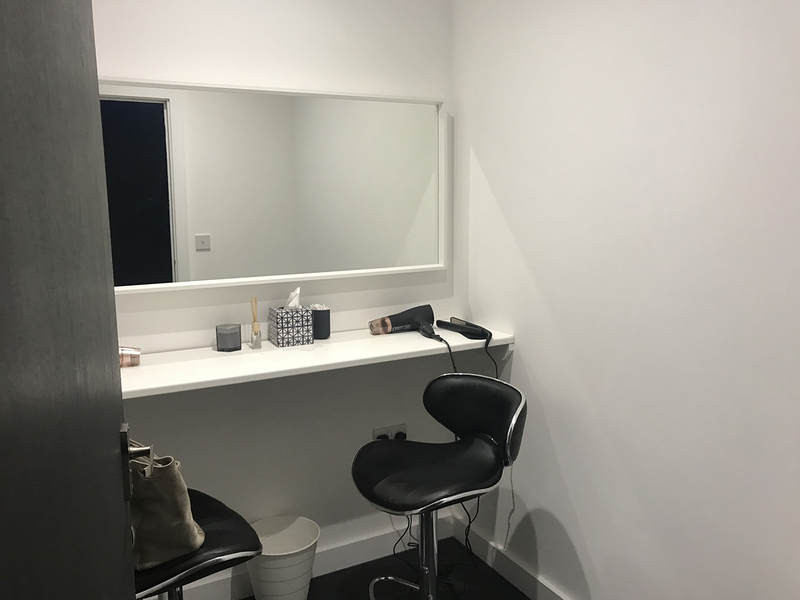 There is a relaxation room and also beauty room so you can get re-ready after your relaxing time. More herbal tea is on offer and endless water! 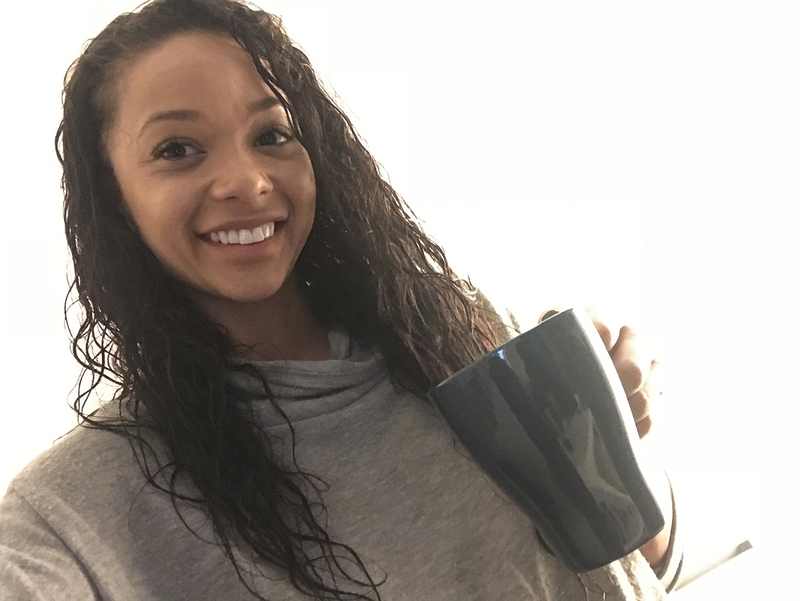 The salts can really take it out of you hydration wise so it's advised to drink as much water as possible after your cleanse. - Don't shave before! Not your armpits or your lady bits or any other bits of your body. The salt water will make it super sensitive do it's advised not to! - Don't touch your eyes! The water will sting those too so just don't rub them! - Try to clear your mind completely. No thinking about food or what you're going to do after or how your last Instagram post did, just keep it blank. - Drink lots of water before, it will stop you getting thirsty and feeling the need to do anything while you float. - Wear comfy, loose clothes. Nothing worse than trying to put on jeans while you're damp! If you want to try something different and really have an experience, I would highly recommend going for this!! 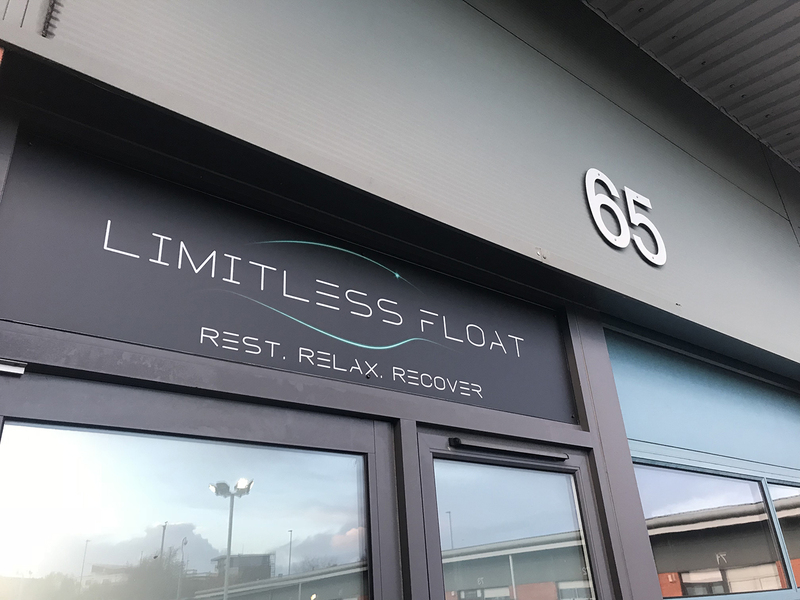 It's only £40 for a single float and if you live in Southampton then it's local, right in the centre of town! 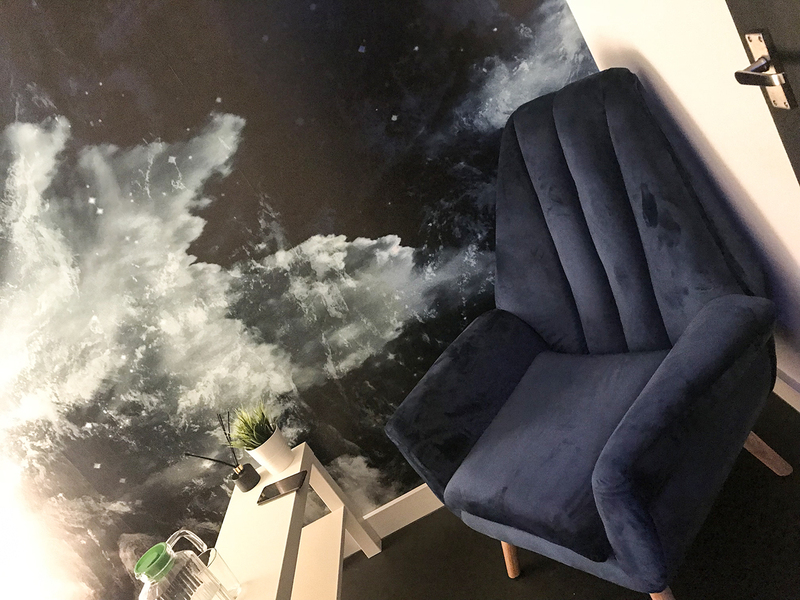 You can book via the website HERE and I want to hear about your time in the pod, what you thought of it and how much you felt relaxed after!!! The experience was gifted but all tips and opinions are my own! Have fun in there!